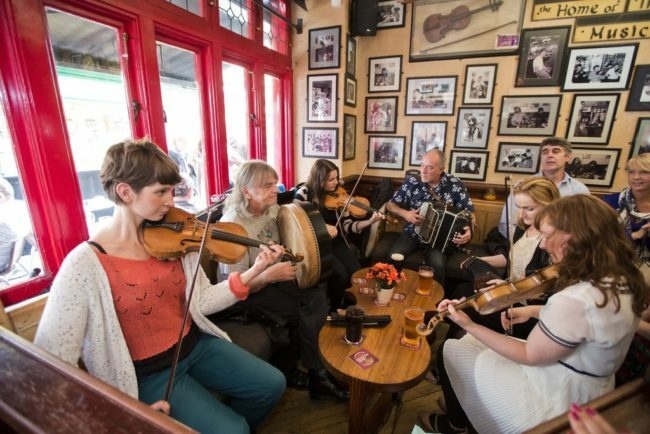 Southern Ireland Discovery – The Great Canadian Travel Co.
Let Ireland steal your heart away on this seven-day tour through the very landscapes that inspired an entire culture of music and dance. As you gaze upon the green glens and majestic mountains, you cannot help but feel the music in your soul and the dance in your toes. Prices are shown in US$ per person based on two people sharing a twin room and one person in a single room. Child prices apply to children ages 5-15 sharing a room with an adult or for two children sharing a room. Leaving Dublin, you head west through the farmlands and peat bogs of County Kildare and Offaly. Locke’s Distillery is your first stop, and here you have time to relax with a glass of their famed whiskey. After a drink (or two! ), you head to the banks of the mighty River Shannon and the ruined abbey at Clonmacnoise. Home to a large collection of stone crosses, ancient churches and inimitable round towers, this holy site offers an insightful glimpse into Ireland’s spiritual past. You then lunch at a traditional pub in one of the area’s pretty villages before travelling to Galway City, your home for the first night. It’s a city with a lively atmosphere and excellent restaurants and bars. Clonmacnoise – A 1500 year old abbey and the spirit of its ancient spirituality pervades this area. You’ll see to the heart of Ireland’s Golden Age of learning. Locke’s Distillery – Learn the fascinating stories of the Locke family and enjoy a tipple of their finest whisky whilst you’re at it. The oldest licensed distillery on Earth has something for history buffs, whisky connoisseurs and thirsty amateurs! Kinsale – Dive into the vibrant colours of this historic port town, where so much is a feast for the eyes and the tastebuds. Cobh and the Titanic – Delve into the mystery and history of this coastal town, the last port of call for Irish emigrants on the famous ship’s ill fated maiden voyage. Waterford – Set forth for tales of conquest and pillage in Ireland’s oldest city, founded by 9th century Vikings! Wicklow Mountains – Soar to Ireland’s most impressive peaks then dive into its profound valleys, all carved by ancient glaciers. A short drive along the coast from Galway City lies the Burren, one of Ireland’s national treasures. 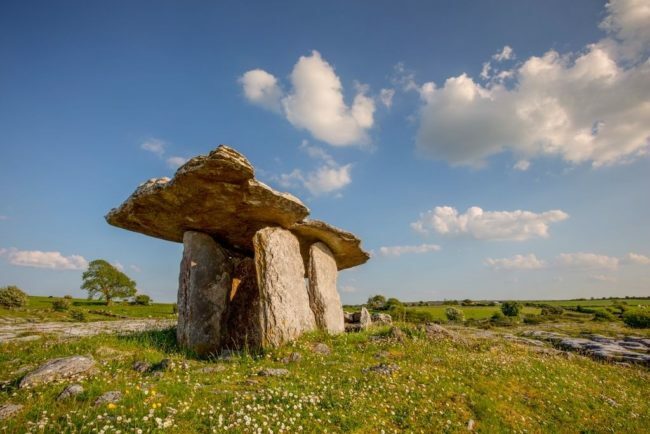 It’s home to one of the earliest Christian settlements in Ireland and broad limestone pavements and rare flora. After time to explore the area, you travel to Kilfenora, the “town of the crosses”. You can visit the town’s fabulous ancient cathedral before we stop for lunch in one of the area’s charming villages. You then head to the incredible Cliffs of Moher. Walk the stunning cliff trails as seabirds swoop through the clear air above you. And learn about the unique ecosystem in the excellent and award winning environmental exhibition nearby. The tour then moves south through County Clare, passing its famous golf course on the way to the picturesque beach at Lahinch. From here you board a ferry across the Shannon Estuary to the lakeside town of Killarney. This energetic, charming area will be your base for the next three nights, so take your time sampling the superb collection of traditional pubs and live music. 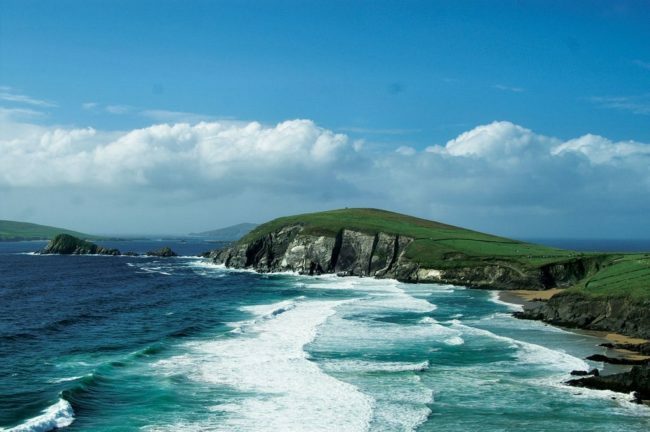 Today, your tour explores the fabulous Dingle Peninsula. Your first stop is Inch Beach, a vast expanse of sand stretching out into the Atlantic. Venturing down the narrow roads away from the beach leads you through the town of Dingle. You continue towards Slea Head, an area loaded with ancient forts and prehistoric dwellings. The impressive views of the nearby Blasket Islands make this an excellent spot for panoramic photos. If the weather is pleasant, you can ramble along the beaches and cliff tops to fully appreciate the incredible vistas. Arriving back amidst the brightly coloured houses and jolly harbour of Dingle, you can spend the remainder of the afternoon enjoying delicious seafood in this idyllic setting. In the evening, you head back to Killarney, with time for an evening stroll in the National Park that encapsulates the town. 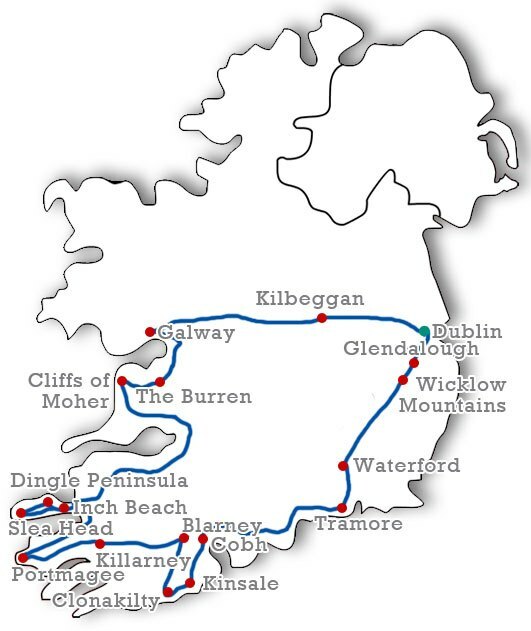 Today, you explore the Ring of Kerry, a spectacular route through some of Ireland’s most visually spectacular areas. You head out in the morning, stopping first at Ireland’s highest mountain, Carrauntoohil. After snapping some shots of its rugged majesty, you join the scenic coast road through Glenbeigh and Kells on the way to Cahersiveen. Possible stops include the site of “The Liberator of Ireland” Daniel O’Connell’s birthplace and an impressive ring fort outside Portmagee. You stop for lunch in the quaint fishing village of Portmagee. Alternatively, you can have a quick snack and head to the island of Valentia for a visit to the Skellig Experience. This excursion teaches you about the ancient community of monks who made the outcrop of rocky islands their home. In the afternoon, there’s a photo stop in Charlie Chaplin’s “home away from home” at Waterville, before enjoying fine views at the top of Coonmakista pass. Winding down from the peaks, you head to Derrynane House, home of the family O’Driscoll. Daniel O’Driscoll holds a special place in Irish hearts, as an emancipating force from colonial rule. Enjoy a walk in the scenic gardens here, as well as a visit to the main house. Continuing along the Ring, you stop at Moll’s Gap and the Ladies View. Stroll a short way from here to the Torc Waterfall before heading back to Killarney. (On some tours, days three and four are switched). Heading east through the mountains of West Cork, you weave along the Lee Valley until you reach Blarney Castle. You have time here to take in the castle grounds, and maybe kiss the famous Blarney Stone and receive the “gift of the gab”! In the afternoon, you change tour guides and pass along the beautiful coastline south of Cork before arriving in Kinsale. This charming little fishing village is your overnight stop, so you can take in the delights of the “gourmet capital of Ireland”, with its first-rate local restaurants and lively pubs. Savour your free evening whilst exploring the narrow streets and brightly coloured houses around your accommodation. 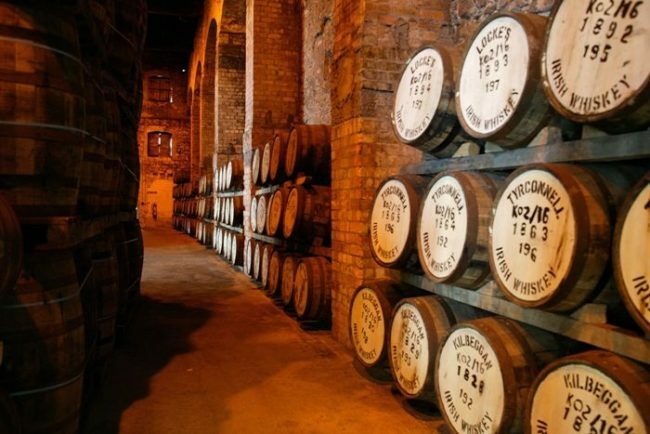 On tours departing after March 2018, you also visit the Jameson Whiskey Distillery. Leaving Kinsale in the morning, you make your way to the historic port town of Cobh. The major departure point for Irish emigration for the 19th and 20th centuries, this was the last port of call for the Titanic on its infamous maiden voyage. 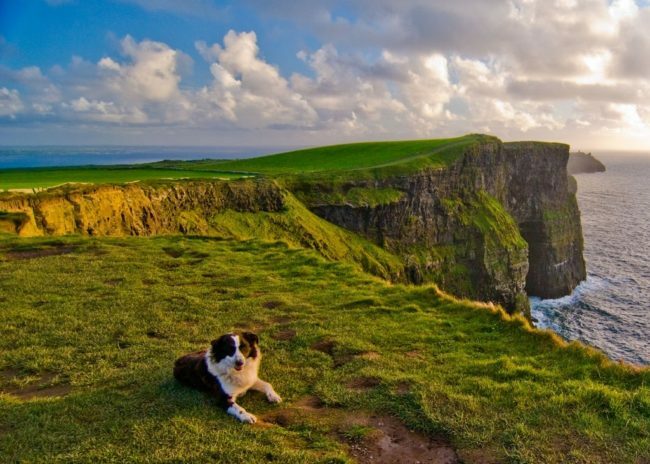 After unearthing the stories from Ireland’s past, you head east along the Copper Coast, a Unesco Geopark famed for its beauty and intricate histories. You continue until you reach Waterford, Ireland’s oldest city, founded by Vikings in the 9th century. 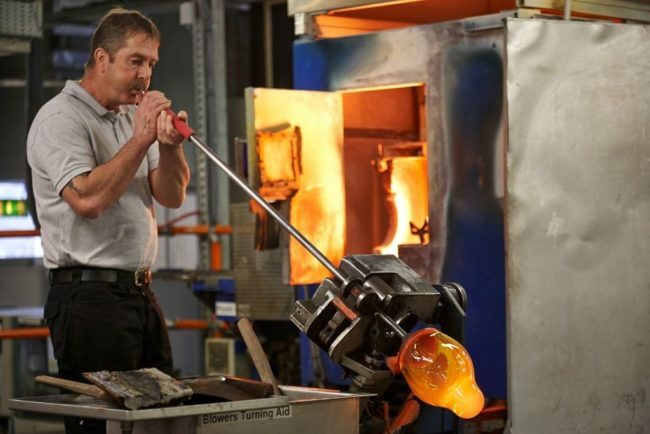 Survey the wondrous craftsmanship at the Waterford Crystal factory, explore the selection of fine museums or wander the Viking Triangle on foot. 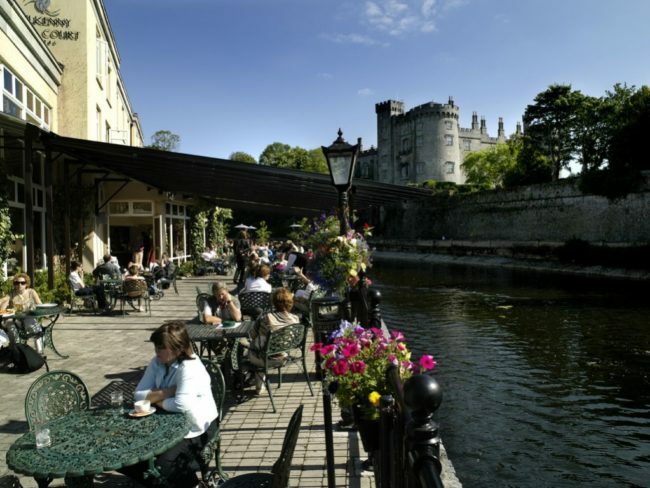 In the late afternoon, you travel north away from Waterford and over to Kilkenny, a vibrant city with an impressive castle and parklands where you stay for the evening. 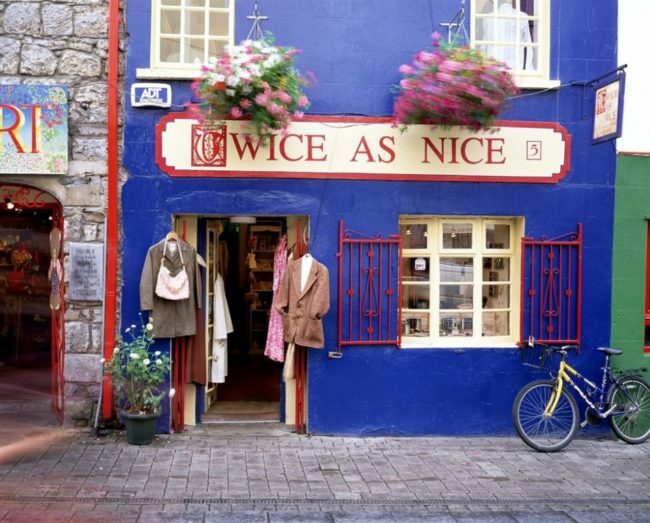 WIth riverside trails, the National Craft Centre and a thriving pub and restaurant culture, you are certain to see why it was voted Ireland’s friendliest city! In the morning, you have free time in Kilkenny and its superb castle. Match the calm pace of life in the charming town centre and its fine craft centres. You then head north into the Wicklow Mountains, where the National Park will impress you with its steep granite mountains and captivating green paths. The famous valleys open up before you, carved by ancient glaciers. You follow winding paths that lead to Glendalough, site of an awe-inspiring 6th century monastery at the heart of the park’s woodland trails. This offers a perfect opportunity for photography, from the verdant natural setting to the much admired round tower of the monastery. After this, you head through the centre of the National Park to cross the famous Sally Gap, before descending the short distance back to Dublin.